Anti-reflective coatings help to eliminate reflections on your lenses from surrounding light sources, particularly overhead and computer lighting. 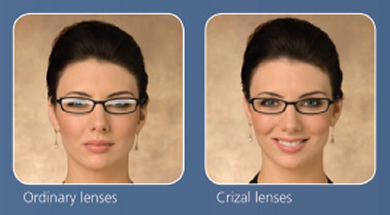 At Del Pero Eye Center, we prefer to use Crizal Avance, a high quality and UV protective anti-reflective coating that reduces the effects of glare, smudges, scratches, dust and water. Why is there such a range of pricing for anti-reflective coatings? Not all anti-reflective coatings are created equally. Different coatings have different quality levels. Typically, cheaper coatings are older generation coatings that may fall apart sooner, smudge more easily and be more difficult to clean. Better quality is better vision. Transitions lenses are clear when indoors but darken when outdoors, an advantage for those who like to have their regular glasses and sunglasses all in one pair, and also for those patients who are naturally light sensitive outdoors. Transitions are UV protective and reduce squinting by automatically adapting to the changing light and providing exactly the right amount of shade. Do you still recommend getting sunglasses? 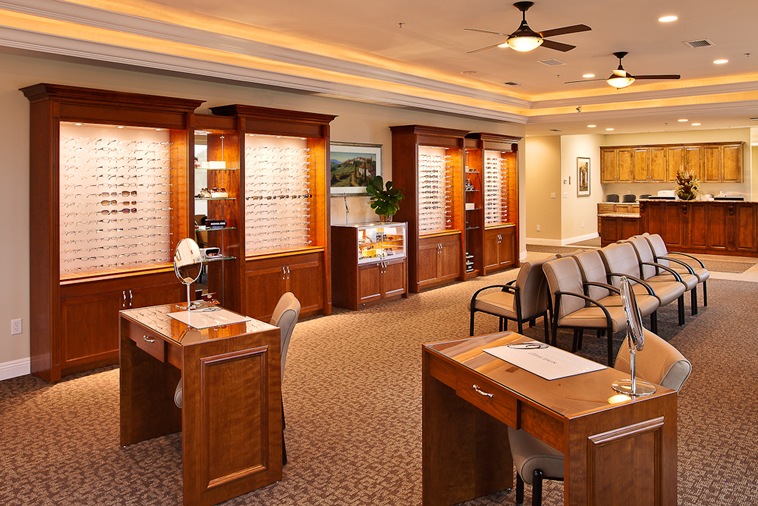 ​Transitions lenses serve many patients well, but there are still some activities where sunglasses are beneficial. Transitions lenses do not darken well behind a car windshield, for instance, but sunglasses will always be effective in reducing brightness and glare while driving. 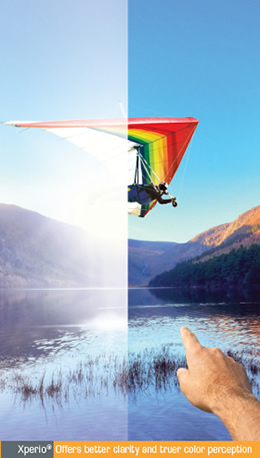 Polarized lenses are sunglasses which reduce glare, offer better clarity of vision and the ability to see true colors. Xperio is a new brand of polarized lenses that brings together the very best industry-leading designs and materials from Essilor. Why should I get polarized lenses? Situations where polarized lenses optimize vision include driving, skiing, boating and fishing. Polarized lenses greatly eliminate the glare as it reflects off of any surface including snow, water, roadways and vehicles. How are polarized lenses different than tinted sunglasses? Ordinary tints reduce brightness and typically provide UV protection. Xperio polarized lenses includes these but adds glare reduction, true color perception, improved clarity of vision and superior scratch resistance. Drivewear lenses are polarized lenses (they reduce glare off of the roadways and vehicles) and are photochromic lenses (where the tint both darkens and changes color as lighting conditions vary). Drivewear lenses target those who want to maximize their driving vision in varying lighting conditions. How is Drivewear different than Transitions? 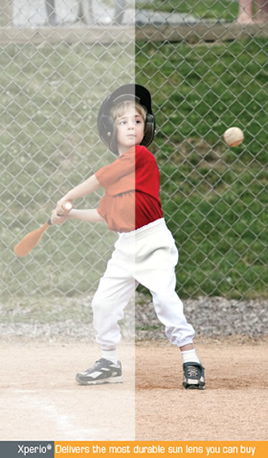 Transitions are not polarized and thus do not have any type of glare reduction. Transitions will change from clear to your choice of a brown or grey tint. Drivewear is always tinted and fades through a range of colors, from a light yellow (to enhance contrast in darker conditions) to a dark copper (to reduce brightness and glare on a sunny day). Drivewear lenses are designed to change behind your car windshield while Transitions will not.